Temporary relief of migraine headache pain, pressure and throbbing. 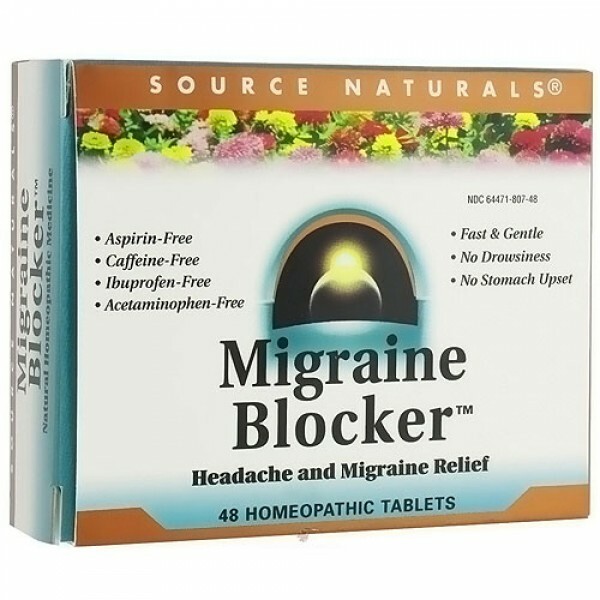 Source Naturals Migraine Blocker is safe, natural and gives temporary relief of migraine headache pain, pressure and throbbing. 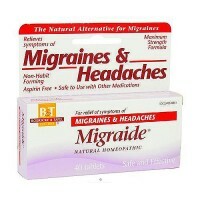 Migraine Blocker uses minute doses of homeopathic remedies that offer quick relief from migraine symptoms. 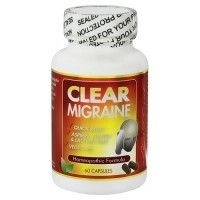 This Bio-Aligned Formula addresses the multiple body systems associated with migraines, including hormonal regulation, stress response, sensory perception, the sinuses, and the digestive and nervous systems. 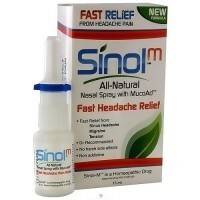 For best results, begin taking at the first sign of symptoms. Chew tablet slightly and allow to dissolve in the mouth. 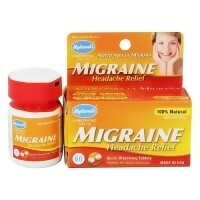 Children: 6-12 years, use one half of the adult dosage. For children under the age of 6 years, consult with your licensed health care professional. 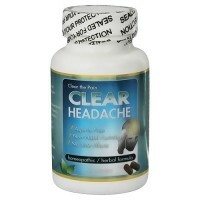 Do not exceed 12 tablets per day. For Best Results: Keep mouth free of food and strong tastes (such as toothpaste, mouthwash, and tobacco) for 15 minutes before and after taking this medicine. These substances may interfere with sublingual absorption. 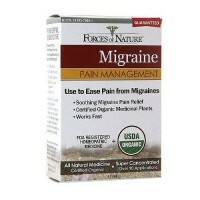 Do not take this product for headache pain for more than 10 days (for adults) or 5 days (for children) unless directed by a doctor. 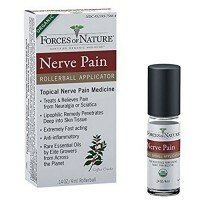 If pain persists or gets worse or if new symptoms occur, consult a doctor. As with any drug, if you are pregnant or nursing a baby, or taking prescription medications, seek the advice of a licensed health care professional before using this product.